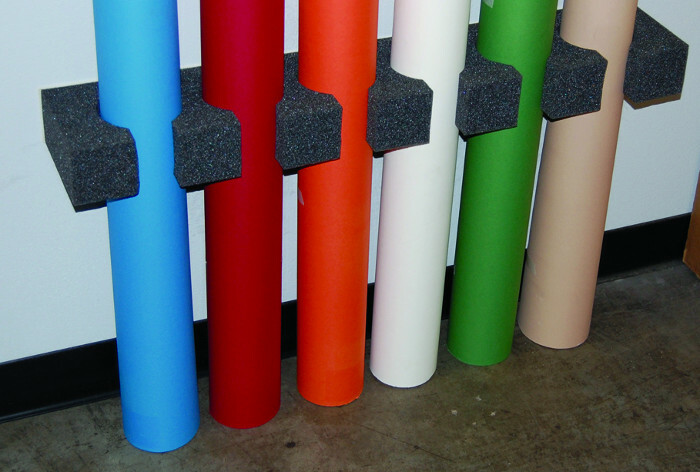 Professional studio photo backdrops have a reputation for high quality and durability. You invest your hard-earned money back into your studio equipment, so it's important to make sure you are properly maintaining and storing your backdrops, to extend their life as long as possible! Seamless paper is hands-down the most cost-effective solution for creating smooth and even backgrounds for portrait photography, commercial and product photography, videography, and much more. But don’t let it be lonely! With the right tools, you can extend the life of your seamless paper and get maximum use from each backdrop. Make sure these 5 accessories are in your photo studio next time you plan to roll out that new roll of Savage paper! Photographer & Youtube personality, Joe Edelman, just published a video on his channel titled “10 Tips to make Seamless Paper Backgrounds last longer & 2 DIY fixes for your photo studio backdrops” – have you seen it yet? Because of the cost factor of seamless paper, many photographers do not take the time to care for their seamless paper thinking of it more as a disposable studio item. Dirt, dents and tears are the norm in many studios but it doesn’t have to be that way. 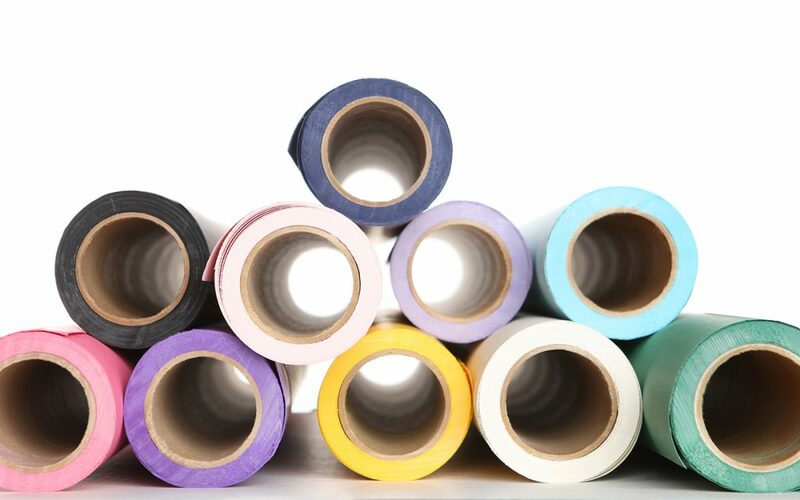 Given the proper treatment, seamless paper can be used for up to several years. For the photographer looking for durability and cost-savings, vinyl backdrops are the way to go. Although vinyl backdrops can withstand the test of a busy, hi-volume studio, storing and caring for them is still needed. Whether you’re on the road or in a studio, the second most important thing you’re going to pay attention to is background. It’s safe to say that the least amount of distraction behind your subject will make for a better picture. So let’s consider photo backdrops, and most specifically, muslin backdrops.